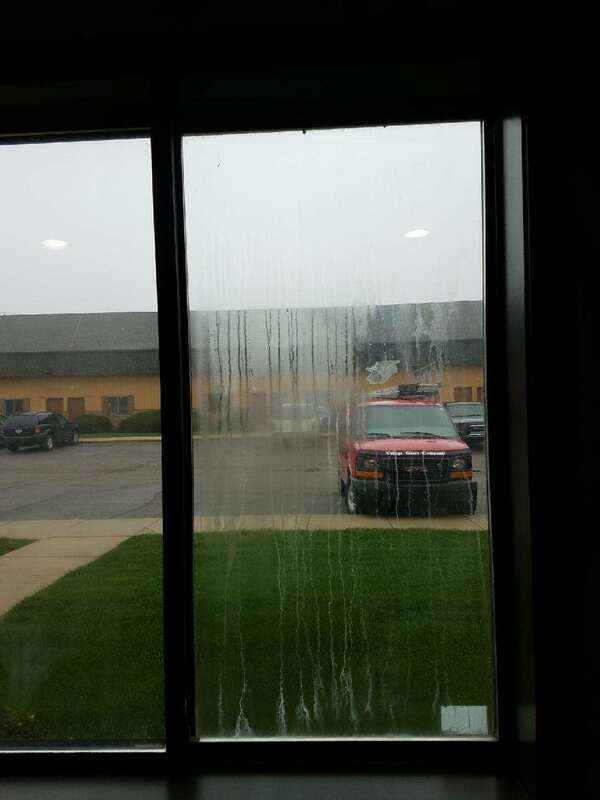 If the windows in your house are cracked or fogged up, we can help! 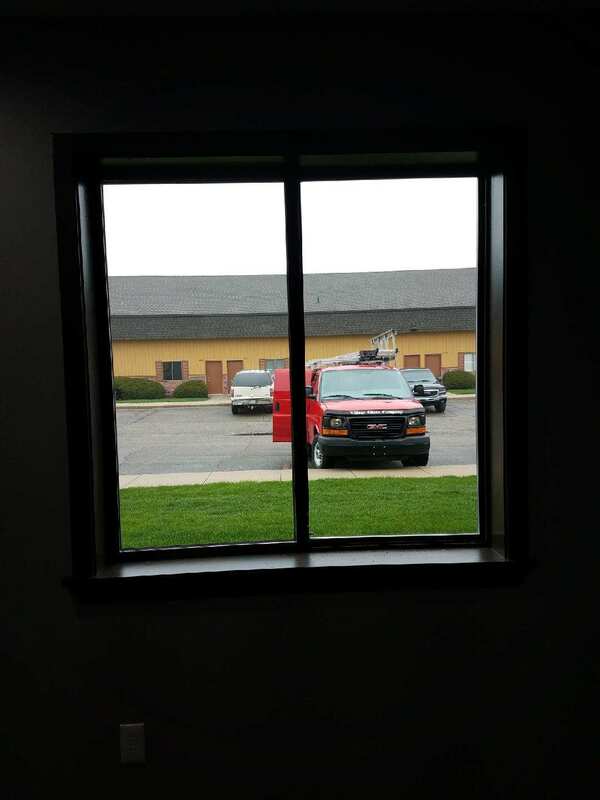 Village Glass Company can replace the insulated glass in your windows while using your existing frames and take care of your broken glass or foggy view problem. Replacing just the glass saves hundreds on the cost of new windows. Village Glass Company has been serving South Lyon and the surrounding areas for over 40 years! Replacing broken window glass or failed seals on insulated windows are just a few of the services we offer. Let us help with your glass repairs, sales, and installation! These are pictures of insulated windows that lost their seals. The pictures shown are before and after our glass replacement.